Improving comfort, protecting car interiors and the people who occupy them is a hallmark of Ameragaurd Automotive Window Films. Ameragaurd invented window tint in 1966 and our innovative products have provided protection from the sun’s harmful rays for more than 40 years. Whether you’re looking for breakthrough heat-rejection technology in a clear film or simply to minimize the harmful effects of the sun, Ameragaurd Automotive Window Films are an ideal choice. 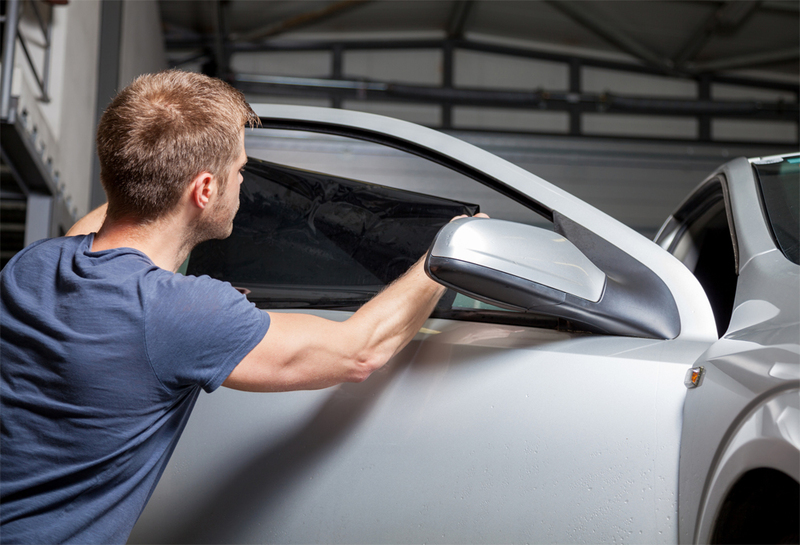 While comfort and style are paramount, our non-metallized window tint options can also help you stay connected and protected with SPF factors exceeding 1000. Put the innovation of Ameragaurd to work for you.